Experience Tucson's Only 4-Star Resort & Spa! Oversized guest rooms, 36 holes of championship golf and one of the best Spas in the Southwest. 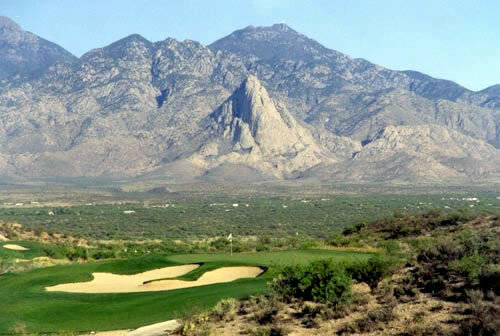 Vistoso: Tucson's Premier planned community. great for golf groups! 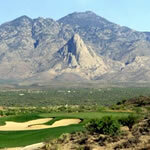 Upscale golf condos, championship golf at Vistoso, El Conquistador, Heritage Highlands and Arizona National. Sign up for our latest Golf Deals. © Copyright LMA Golf Inc., 2010. All rights reserved worldwide.